It is, perhaps, appropriate that the English word lecher comes from the French for licker, although it may rather cramp the thoroughgoing lecher's style. 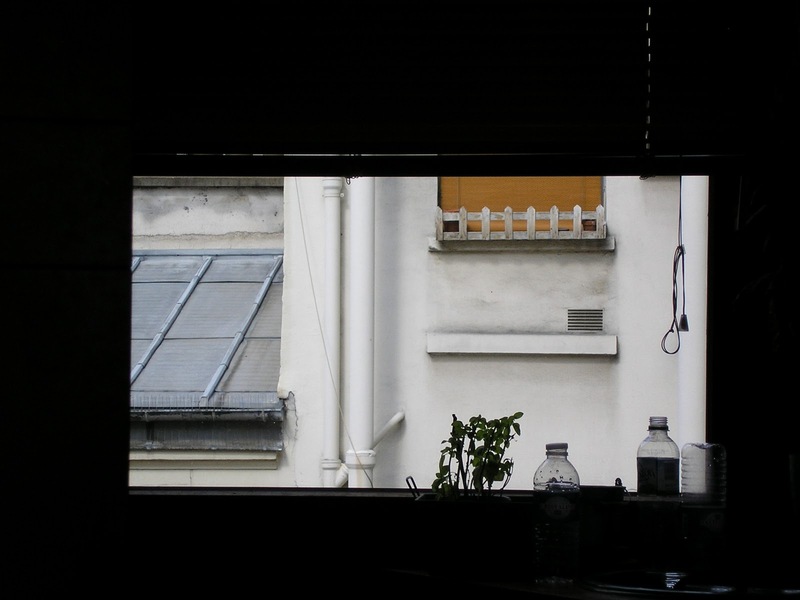 The French for lick is still lecher, which is why the French for window shopping is faire du lèche-vitrine, which literally means to go window licking. 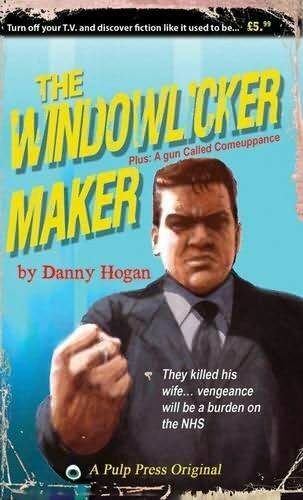 Meanwhile over in English slang a window-licker is a rude way to refer to somebody who isn't right in the head. It's also always amused me when talking to academics that, unless you have Olivier-like diction, lecher and lecture sound identical.